Home Headlines Conan GM Screen & GM Toolkit Released! 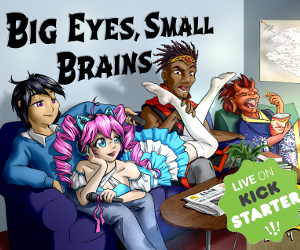 Conan GM Screen & GM Toolkit Released! 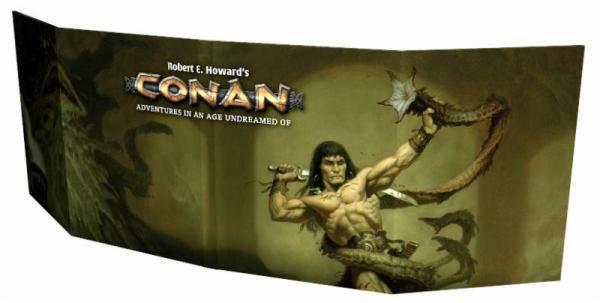 Today we’re really pleased to announce the release of the Conan Gamemaster Screen and GM’s Toolkit in PDF, invaluable resources for the gamesmaster for the Conan Adventures in an Age Undreamed of roleplaying game. We hope you enjoy this new release and look out for more great Conan products heading for the Conan RPG Collection, coming soon!